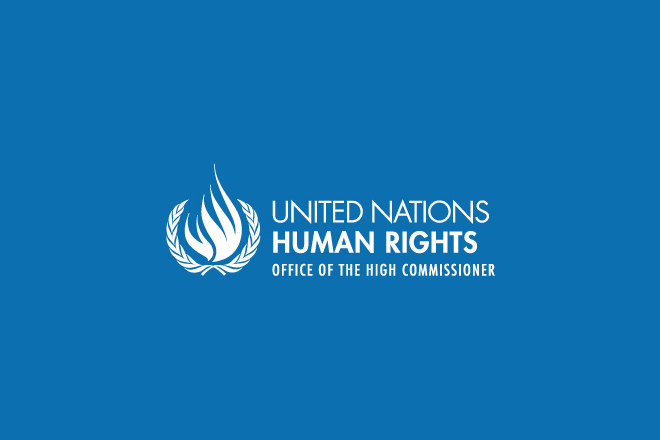 GENEVA (20 October 2017) – UN High Commissioner for Human Rights Zeid Ra’ad Al Hussein will visit Peru and Uruguay next week to discuss progress and challenges concerning human rights in these countries. He will also launch a joint plan of action by the UN Human Rights Office and the Inter-American Commission on Human Rights (IACHR) to address the protection of human rights defenders in the Americas. Zeid will be in Peru from 23 to 24 October, at the invitation of the government, making the first visit to the country by a High Commissioner for Human Rights. He will meet high-level officials, including President Pedro Pablo Kuczynski, the Cabinet Chief and several ministers, as well as the presidents of Congress and the Supreme Court. He will also meet civil society representatives and business leaders. The High Commissioner’s visit to Uruguay from 25 to 27 October, also at the invitation of the Government, includes meetings with President Tabaré Vázquez, several cabinet ministers, the presidents of Congress and the judiciary, and civil society representatives. On 25 October, as part of the IACHR’s 165th ordinary period of sessions, Zeid and IACHR President Francisco José Eguiguren Praeli will unveil their organisations’Joint Action Mechanism to Contribute to the Protection of Human Rights Defenders in the Americas at a public event in Montevideo at Palacio Santos, Avenida 18 de Julio 1177.The High Commissioner is also due to meet civil society organizations from across the Americas.